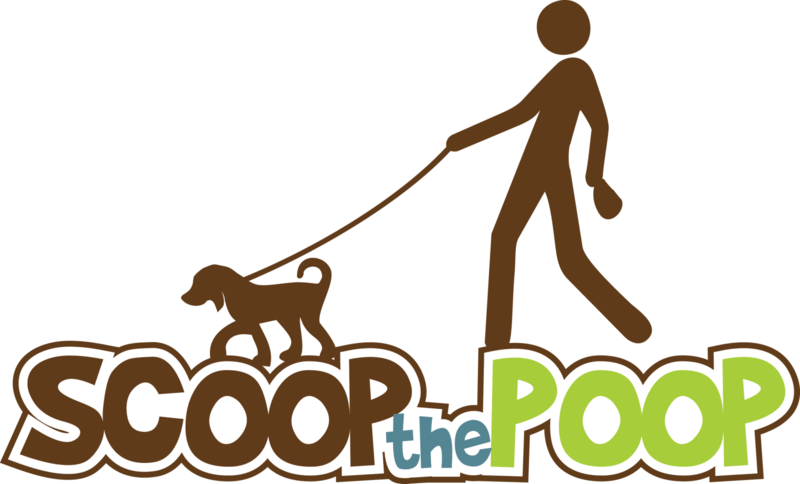 Scooping your pet's waste is not only neighborly and loving to your pet... it's the law. City of Casper Ordinance 6.04.90 says: "It shall be the responsibility of the owner of a dog, cat or other animal to keep his property free and clear of animal waste" and "the owner of every dog, cat, or other animal is responsible for the removal of any excreta deposited by his/her animal on public walks, recreation areas, or private property other than that of the owner." Simply put... you should scoop the poop every time and every where. Because we feed our dogs food that's very different from the food wild animals eat, dog waste does not biodegrade quickly like wild animal waste. And because of the sheer number of pets in neighborhoods and in local parks, this hardy dog waste accumulates. The only way it disappears is when it gets picked up by dog owners. Dog waste can contain harmful organisms like E. coli, giardia, salmonella, roundworms, hookworms, and cryptosporidium. These can be passed on to you or your pet, and may cause health problems. Bacteria in dog waste can harm water quality in creeks and rivers, and alter the ecosystems of these stream corridors. Waste can be carried by storm drains into the North Platte River.